7 position start range limiter and multiple position thigh, ankle, and back pads provide comfort and a precise fit for a wide range of users. 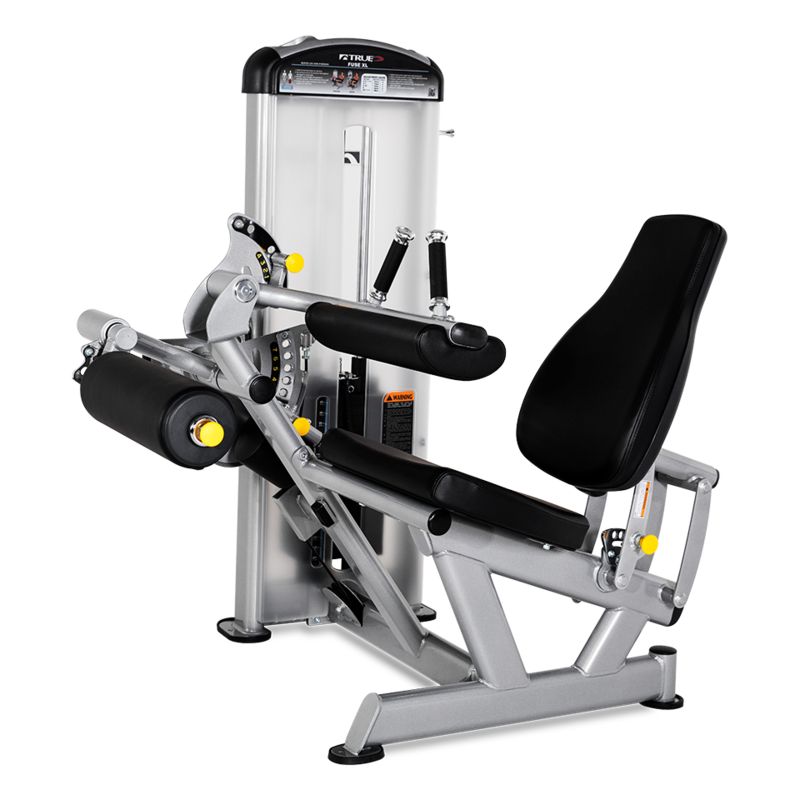 Five position seat uses four-bar linkage with gas cylinder assist. Seven position start range limiter allows users to choose the range of motion. Four position thigh pad assembly accommodates a wide range of users. Five position ankle pad adjusts easily and provides proper support and comfort. Ergonomically located handles with contoured grips for proper support.